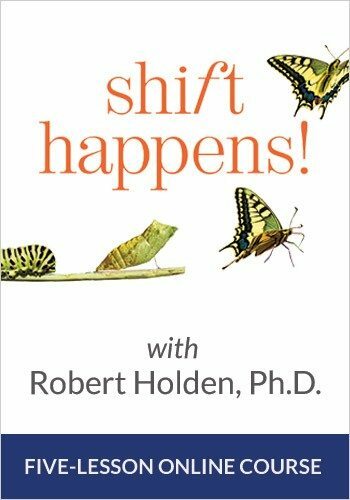 Shift Happens – Saying YES to the Next Step in Your Life with Robert Holden, Ph.D. Learn how to make the inner shift that leads to growth and happiness in every area of your life! 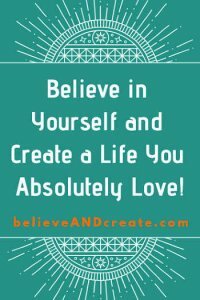 In this transformational online course, Dr. Robert Holden coaches you step-by-step on the practices that are required to create the amazing life you always wanted to live. The course is divided into five workshops, and each of the workshops is based on one of Robert’s best-selling books. 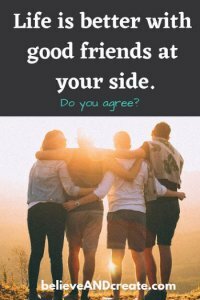 Throughout the course, Robert is joined by special guests, including Louise Hay, Dr. Maya Angelou, Ram Dass, Cheryl Richardson, Gabrielle Bernstein and others. Watch course intro video. Imagine what life would be like if you didn’t have to go through the struggle trying to reach your goals in life. 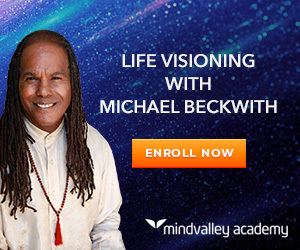 The beautiful truth that Dr. Michael Beckwith teaches in this course is that’s exactly how life should be. 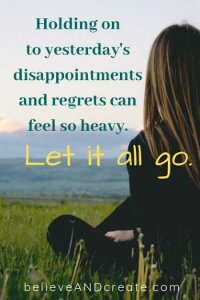 Life Visioning is for people who’re dissatisfied with modern goal-setting which leads to so many of us waking up one day in our 40s and beyond wondering what on earth happened to our life. This happens because we often set goals not on what our soul wants us to do, but what society wants us to do. Forget society. Listen to your soul. You can manifest your soul’s deepest longings, and this course will teach you how. Watch course intro video. 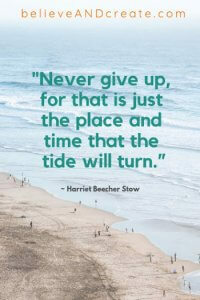 Have you ever wished your life wasn’t so stressful … and so doggone difficult? Have you ever wished you could feel more at peace more often? Well, the good news is that you can! We all know what it’s like to be triggered—to have said something we wish we hadn’t, or reacted in a way that wasn’t helpful. 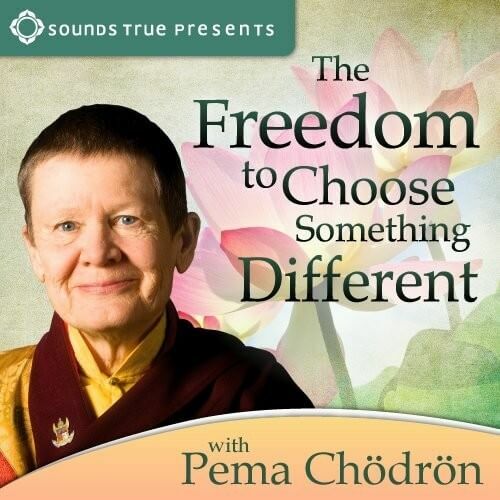 In this self-guided video course, bestselling author and American Buddhist nun Pema Chödrön offers a liberating teaching called shenpa for disarming reactivity and adding more peace and joy in your life. Learn more. 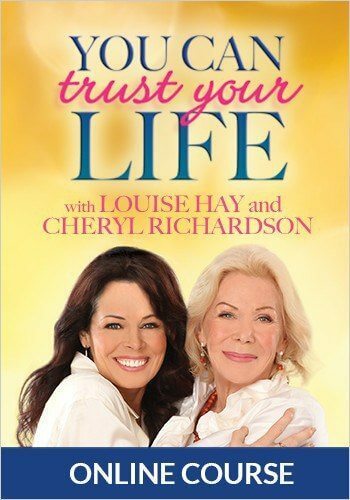 Don’t miss this exciting opportunity to experience a workshop personally created by self-love experts Louise Hay and Cheryl Richardson! 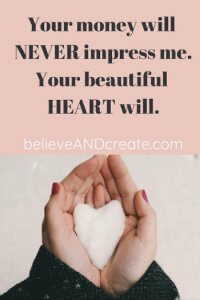 As you participate in this five-lesson course, you’ll marvel at the way you’re developing a gentle, more loving relationship with yourself—a relationship that will help you truly believe in yourself and that will reward you with the life of your dreams. Learn more. 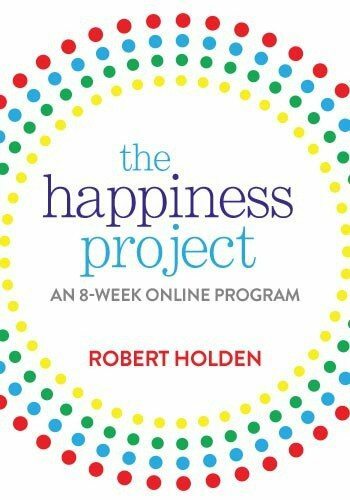 The Happiness Project: An 8-Week Online Program by Robert Holden, Ph.D. The truth is, happiness is always available to you, but unless you make an active commitment to cultivating it, you’ll always be searching for joy but never quite living in it. 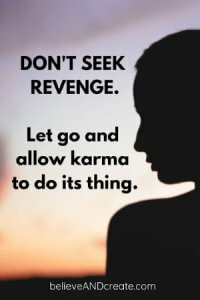 You’ll find yourself accumulating more and more but never feeling deeply satisfied and fulfilled. Consider this course your active commitment! In just minutes a day, Robert Holden, Ph. 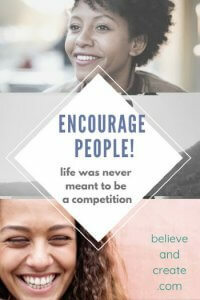 D. who has dedicated the past 25 years to helping people find true joy in their lives, will teach you proven techniques that will shift your outlook on life. This scientifically proven course is a genuine fast-track to more happiness in your life. Learn more. 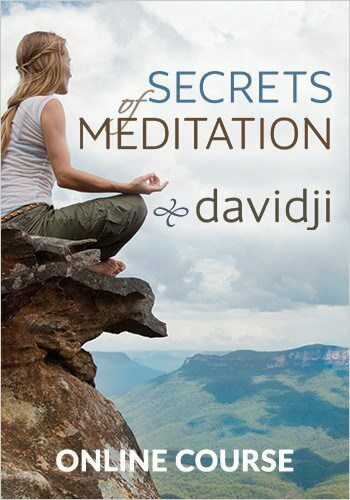 In this online course from master meditation teacher Davidji, you’ll learn to quiet your mind, manifest your deepest desires, and finally experience the shift you’ve been looking for. If you’ve ever struggled with meditation, this is the course you’ve been waiting for. Learn more. 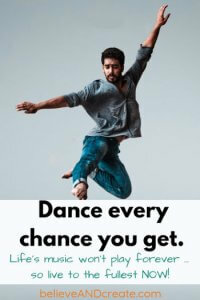 If you feel guided toward creative expression, listen to your heart and give voice to your soul. Tapping into your creativity allows you to align with your authentic self and put your visionary ideas into motion. Embrace your imagination! 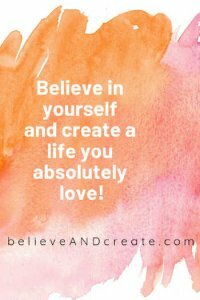 It opens you up to the realm of possibility, so you can create the life you’ve always dreamed of living. 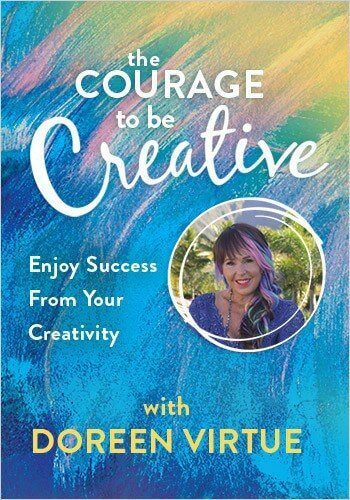 In this course, Doreen Virtue, best-selling author of over 50 books, will guide you in empowering yourself to get in touch with your creative spirit. Having the courage to look within means that you’re willing to do whatever it takes for your inspiration. It’s in your deepest feelings that you find the passion to create. Learn more.